Percussionist Olof Wendel and cellist Eva Maria Hux offer unexpected arrangements of some of the most beautiful songs by Mahler, Fauré, Brahms, Schubert and Berg. A truly unique sound world with music that captures the song of the nightingale in the summer night and the exotic scent of newly-experienced countries and unknown places. The music is varied with the original lyrics of the songs and their Swedish translation. Duo Hux & Wendel immerse themselves into the sound world and lyrics of songs by Mahler, Brahms, Fauré, Berg and Schubert. For upcoming concerts see here. 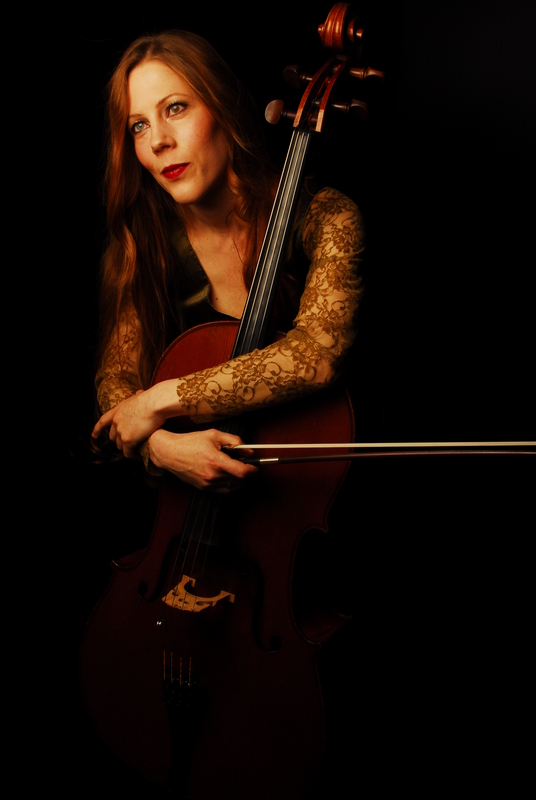 Eva Maria Hux (cello), born in Frauenfeld, lives and works as freelance musician in Stockholm, Sweden. She studied at the Colleges of Music in Winterthur, Würzburg and Stockholm. A substantial scholarship from her home canton Thurgau financed part of her musical studies. Master classes with Norwegian cellist Truls Mork, Anner Bylsma and Raphaele Altwegg gave further artistic impulses. 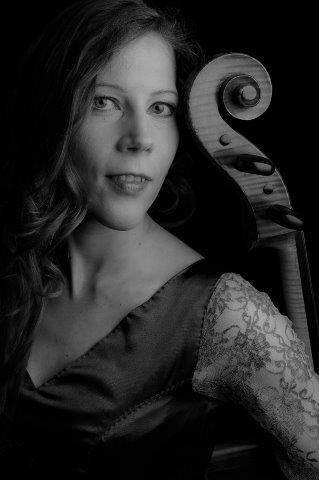 Eva Maria is a member of Duo Arlecchino (cello & harp), Duo Samarkand and Duo Avalon (cello & piano). She appears as soloist and chamber musician mostly in Sweden and Switzerland. 2008 - 2011 Eva Maria was appointed cultural officer at the Embassy of Switzerland in Stockholm. She also writes crime fiction. Her debut novel "Im Labyrinth des Poeten" was published in January 2015 by Latos Verlag. In november 2018 followed her second novel, "Die Hand der Mirjam" (Latos). 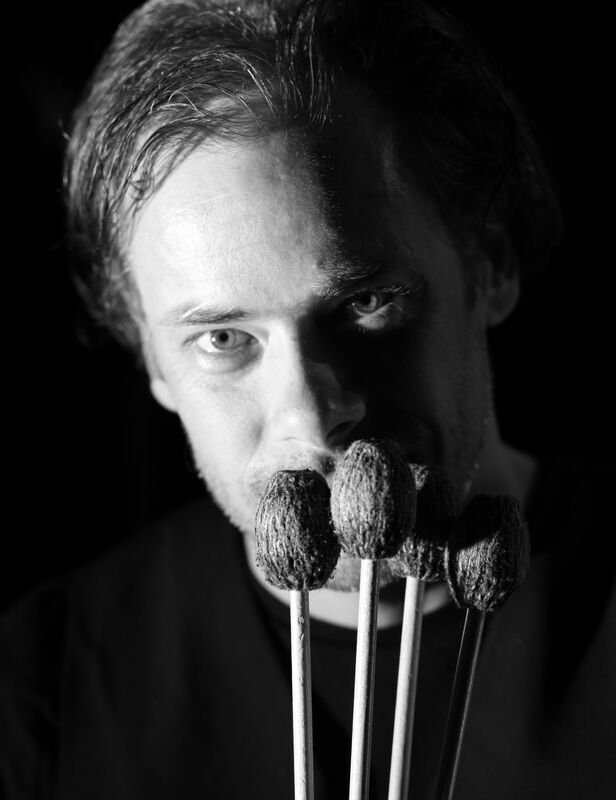 Olof Wendel (vibraphone), studied percussion for professor Einar Nielsen at the University of Gothenburg from 1998-2002 and made his solo debut in Joel Eriksson's Concerto for Vibraphone with the GöteborgSymfonikerna 2002. He has, together with Jonas Dominique, written arrangements for cimbalon for Folkoperan's "Hoffman's adventure" and for Bela Bartok's Rumanian Dances in collaboration with Martin Fröst. Olof has played as soloist / groupleader with the Royal Philharmonic Orchestra, the Swedish Radio Symphony Orchestra, Malmö Symphony Orchestra, Det Konglige Teater, Norrköping Symphony Orchestra, Dalasinfoniettan, Kroumata, Gothenburg Opera and Norrköping Symphony Orchestra. In the jazz and folk context Olof has played with the jazz pianist Cecilia Persson and the folk musicians Leif Ottosson and Bridgit Marsen..
Harpist Margareta Nilsson and cellist Eva Maria Hux perform since 2007 under the name of Duo Arlecchino and have enchanted thousands of listeners with evocative and virtuoso programs. They offer unusual sounds with their instruments and have been invited to Östergötlands musikdagar and Musik på Slott och Herresäten as well as been hired by Indiska, Hallwyl Palace, Pontus Frithiof, Morgan Stanley and the Mediterranean Museum in Stockholm. Duo Arlecchino's repertoire suits both concert evenings and corporate parties, fashion shows, embassy receptions and other festive events. Duo Arlecchino interprets everything from impressionism to minimalism, Argentine tango to Irish folk music, Latvian melancholy to virtuoso Italian opera arias. Duo Arlecchino is back with a mixture of minimalist film music, Italian opera passion and Latvian melancholy. Music by Saint-Saëns, Bellini, Bantock, Bignone och Darzins. 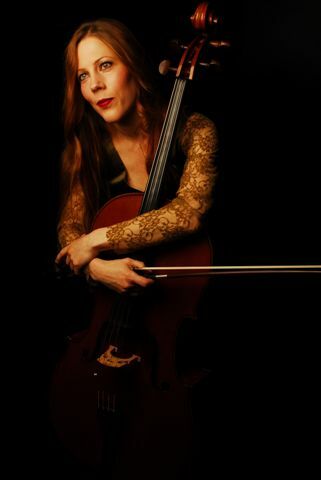 Eva Maria Hux (cello), born in Frauenfeld, lives and works as freelance musician in Stockholm, Sweden. She studied at the Colleges of Music in Winterthur, Würzburg and Stockholm. A substantial scholarship from her home canton Thurgau financed part of her musical studies. Master classes with Norwegian cellist Truls Mork, Anner Bylsma and Raphaele Altwegg gave further artistic impulses. Eva Maria is a member of Duo Arlecchino (cello & harp), Duo Samarkand and Duo Avalon (cello & piano). She appears as soloist and chamber musician mostly in Sweden and Switzerland. 2008 - 2011 Eva Maria was appointed cultural officer at the Embassy of Switzerland in Stockholm. She also writes crime fiction. Her debut novel "Im Labyrinth des Poeten" was published in January 2015 by Latos Verlag. 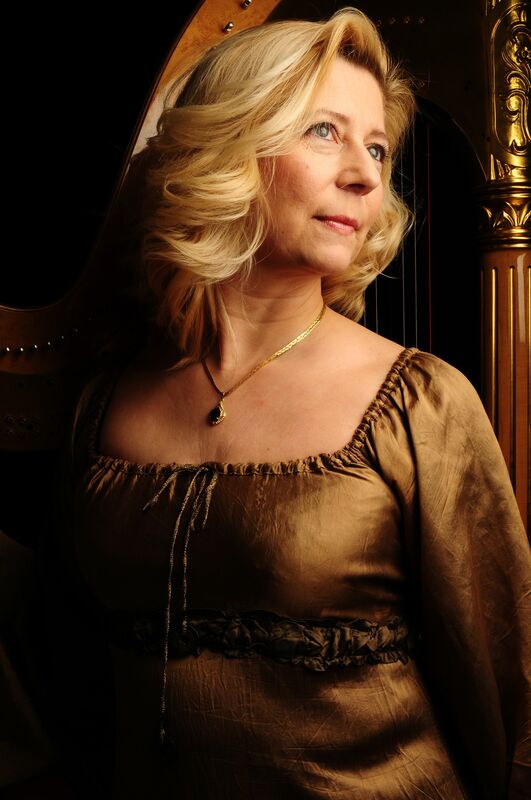 Margareta Nilsson (harp), born in Stockholm, works as freelance musician. At age 12, she began her musical studies with her mother Kristina Olsson, a former harpist at the Royal Opera in Stockholm. After studies at the Academy of Music in Stockholm for Christine Muhlbach Margareta was awarded the Academy of Music's scholarship which was used for further studies in London for Marisa Robles. Margaret works as freelance harpist in various orchestras in Sweden as well as being an active chamber musician with Trio Corona, Trio Arabesque - and Duo Arlecchino. She has been a soloist in among others Mozart's concerto for flute and harp, Ginastera's harpkonsert and Debussy's "Deux Dances" and participated in festivals both in Sweden and abroad.